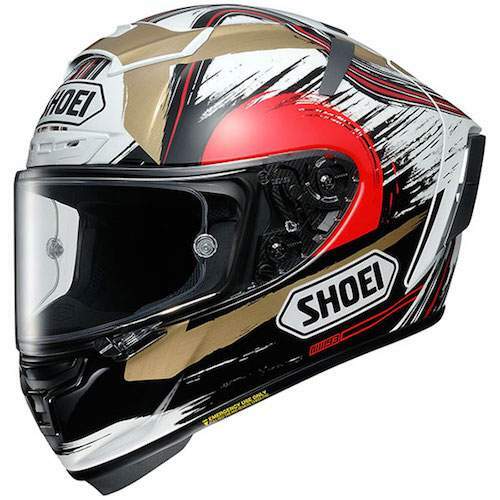 Shoei Helmets have been dedicated to the development of superior helmet technology since 1958. 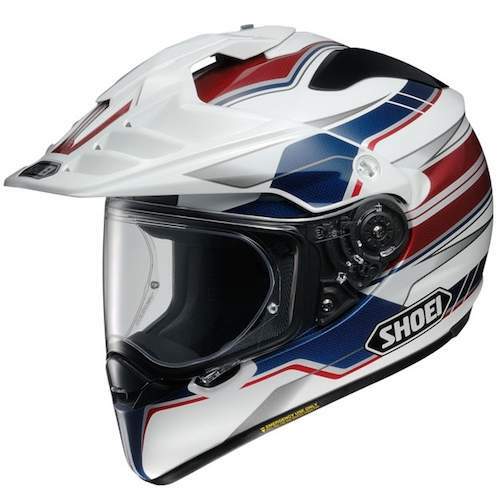 Safety and quality at its best are what you will receive when you purchase a new Shoei helmet. 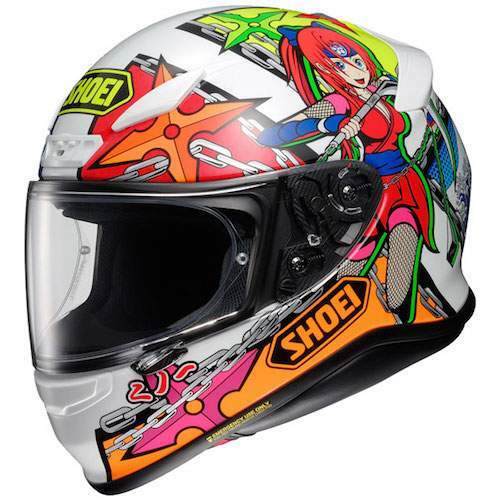 �Shoei Helmets have been proving this over and over again through 50 plus years of making superior top end helmets.